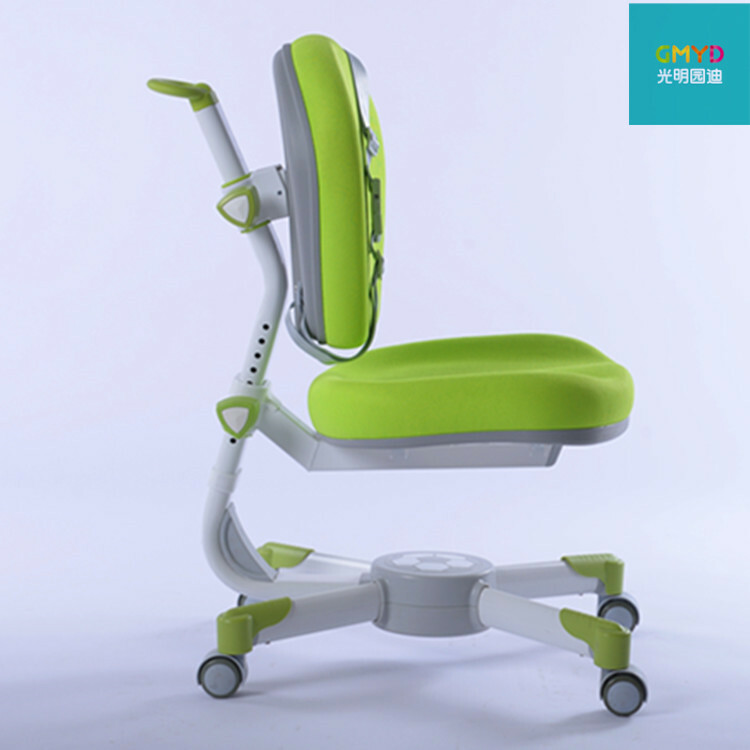 inside with instruction manual easy for assemble. 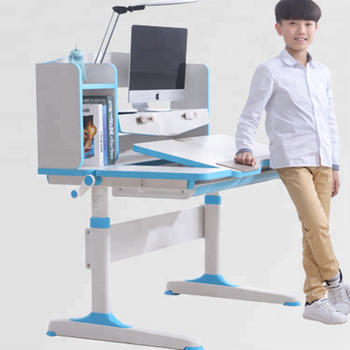 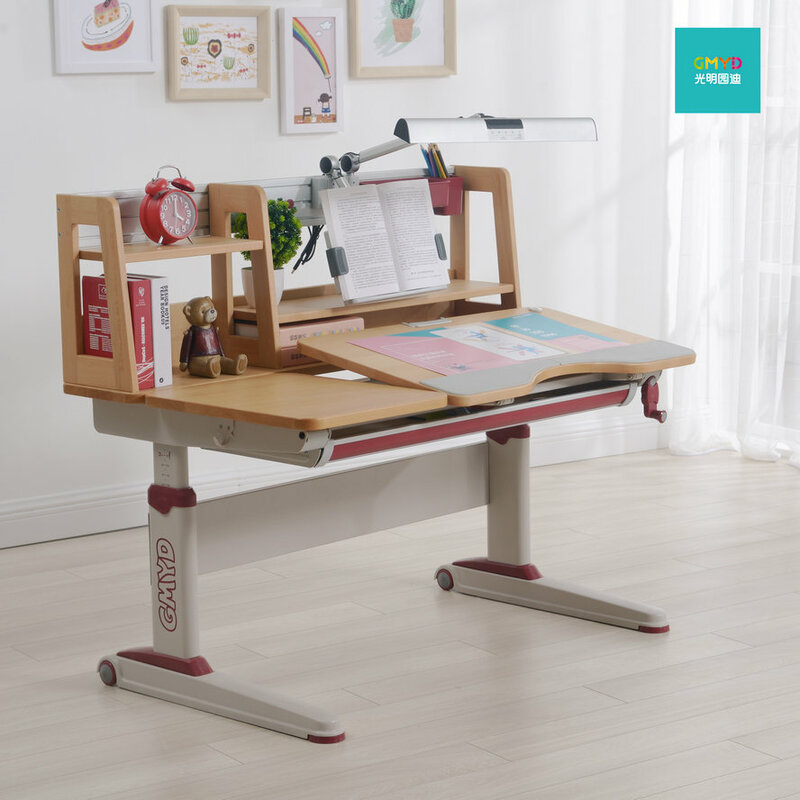 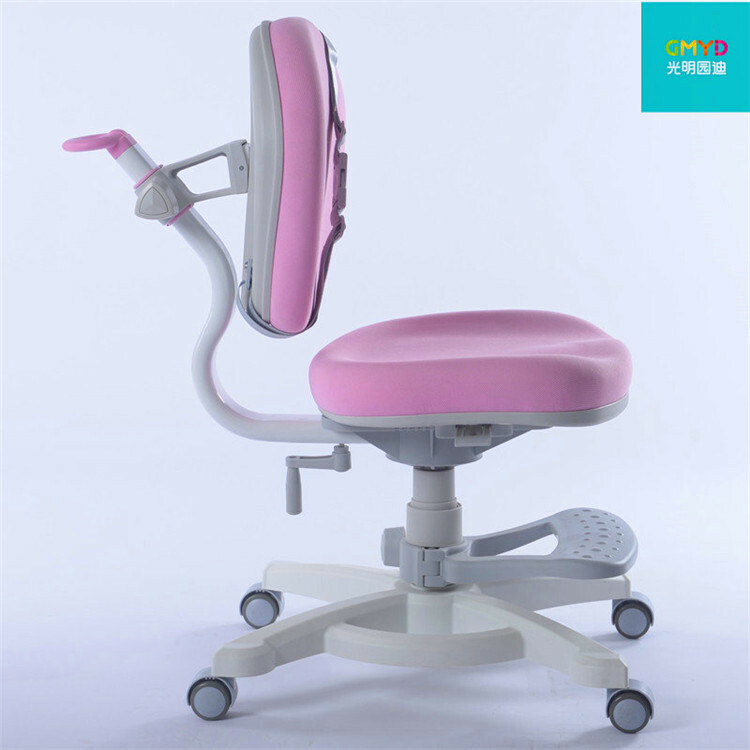 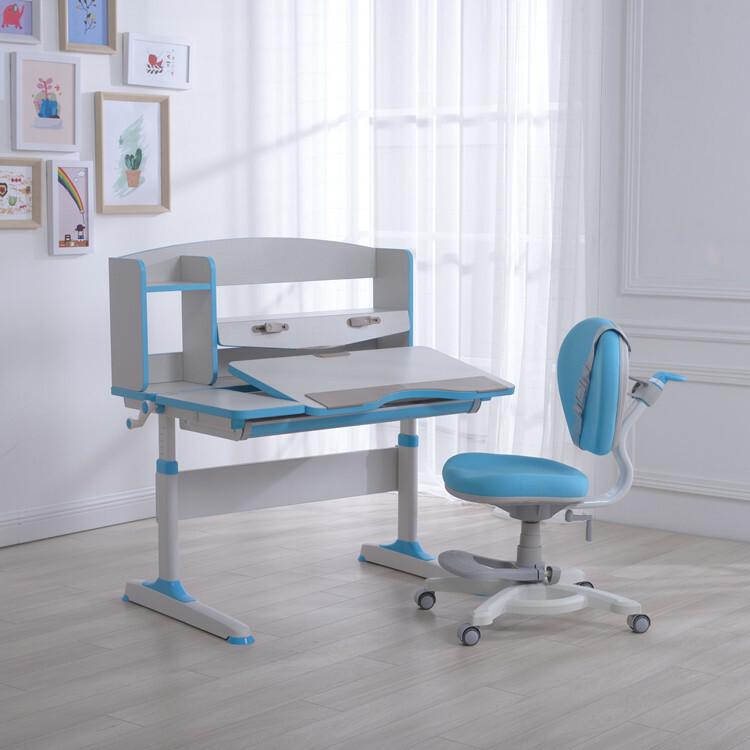 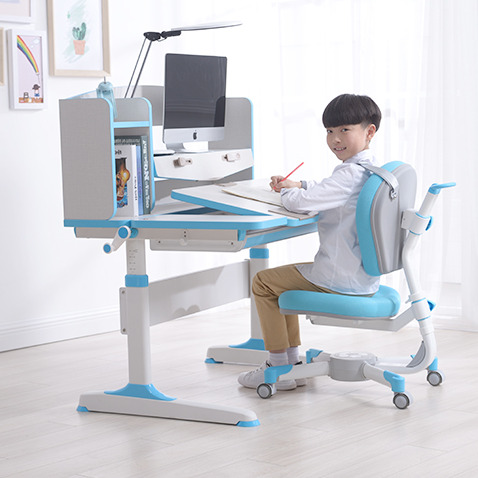 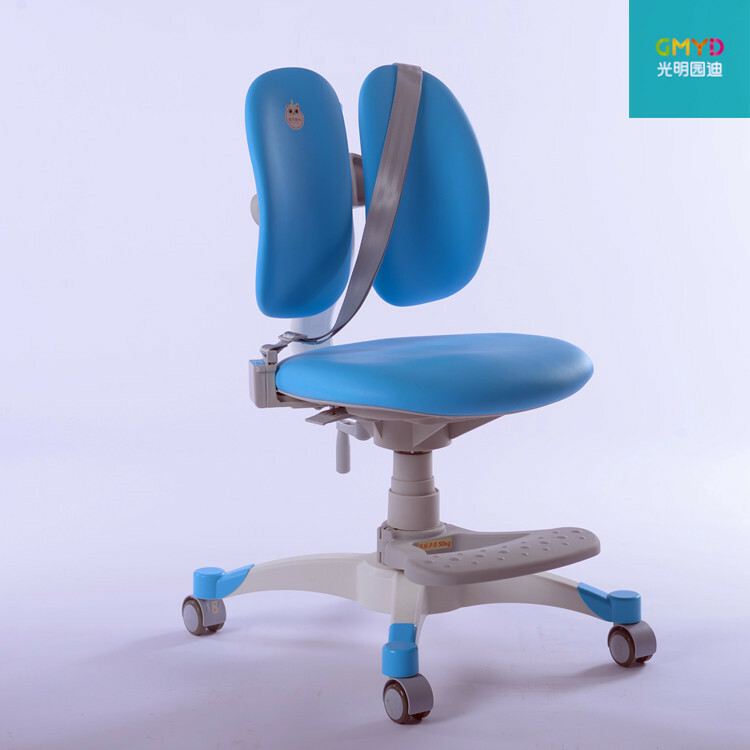 The desk grows with your child, suitable for 3~18 years old children, height adjustable by the hand crank, children can do it easily. 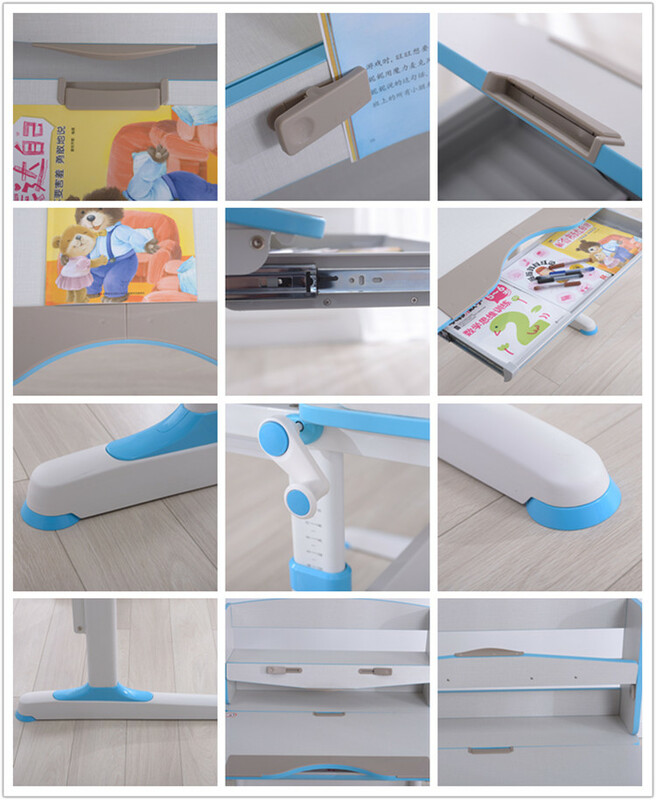 Book holder, free hands, keep good reading angle, protect eyesight. 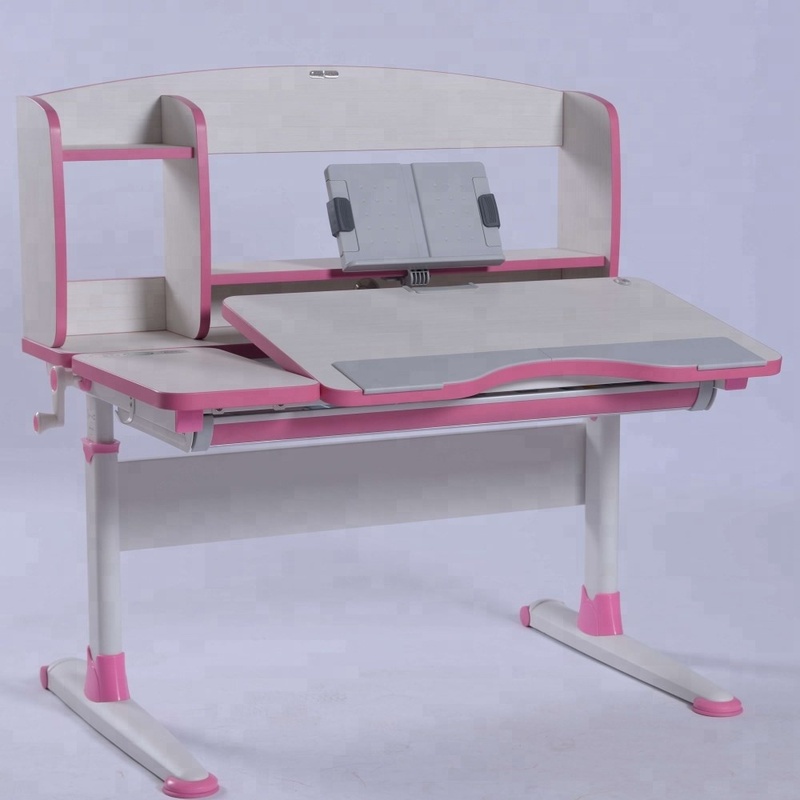 Tilting desktop, by anti-pinch crank, tilt the desktop, for reading, writing, drawing. 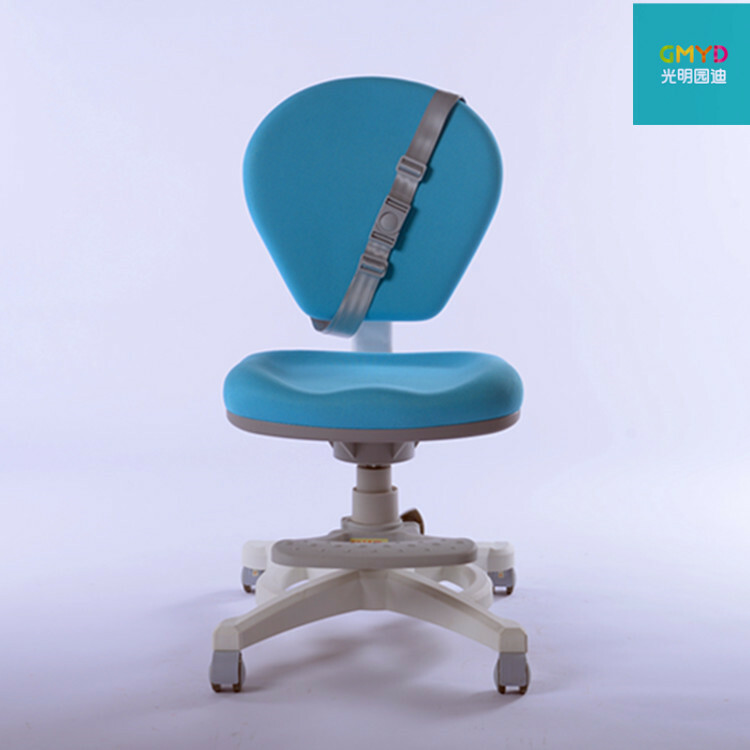 Elbow support plate, with the ergonomic semi-circle design, relax strain of shoulder and waist, keep body straight. 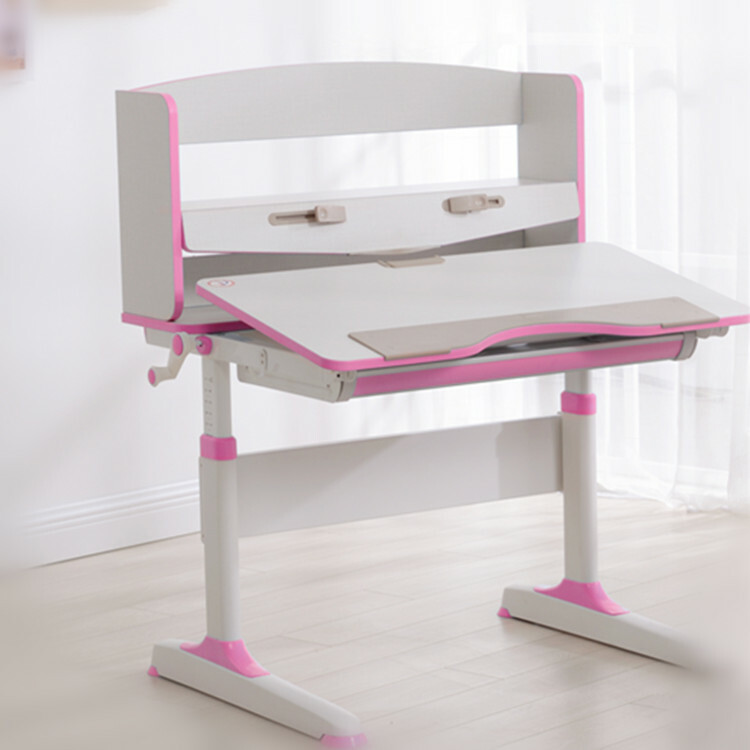 Drawer: more space for storing school things such as books, pencils, and so on, very convenient, and help child keep good storing habit. 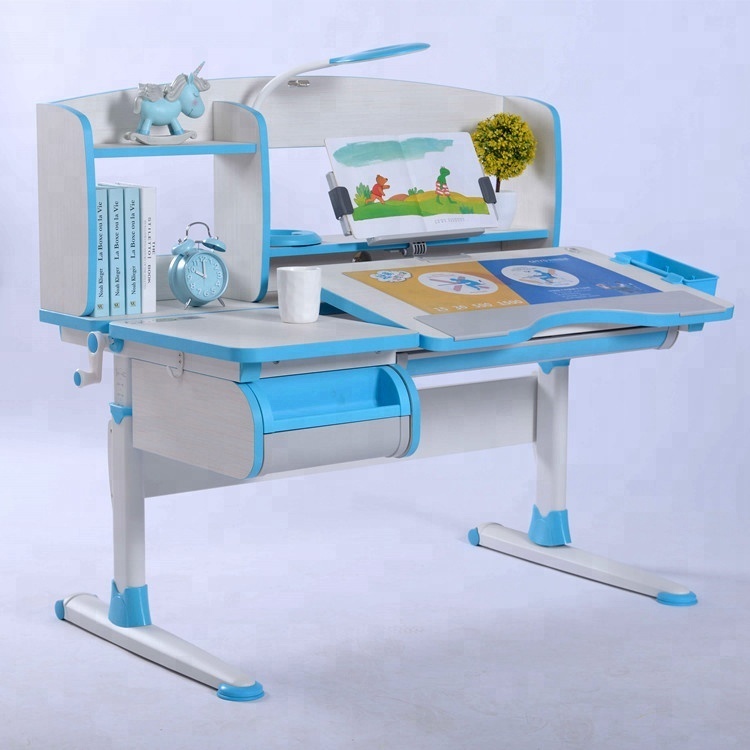 Bookshelf, more spaces for books, lamps, computer, clocks, and so on. 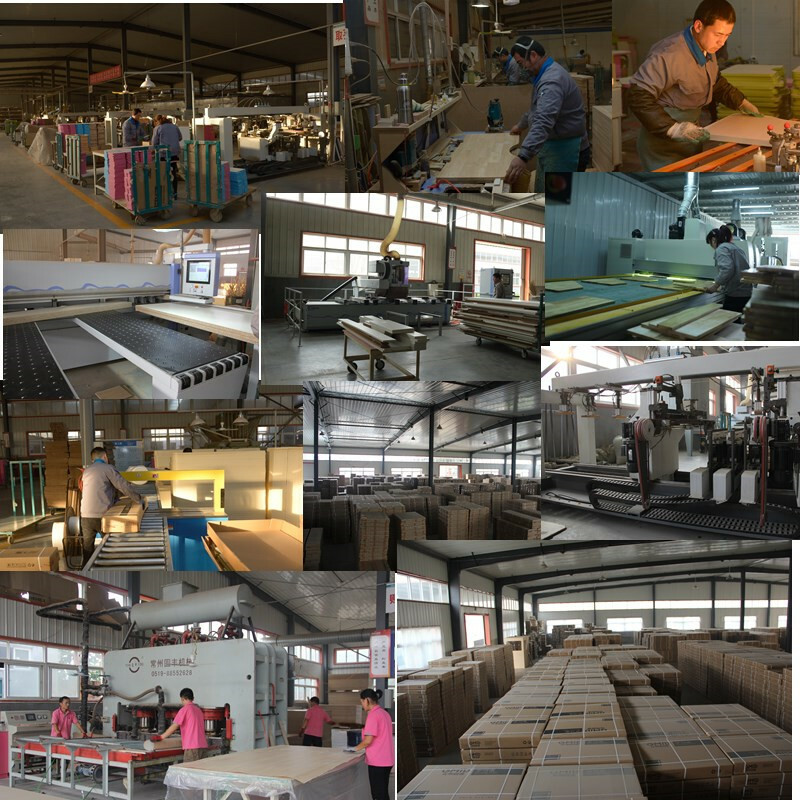 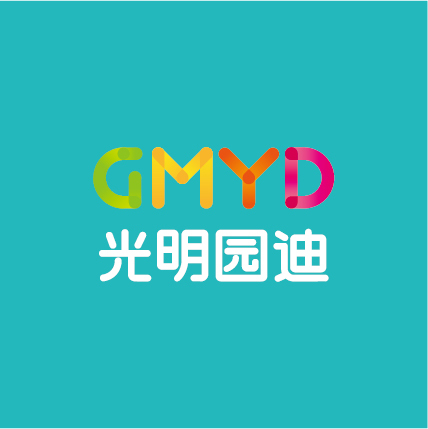 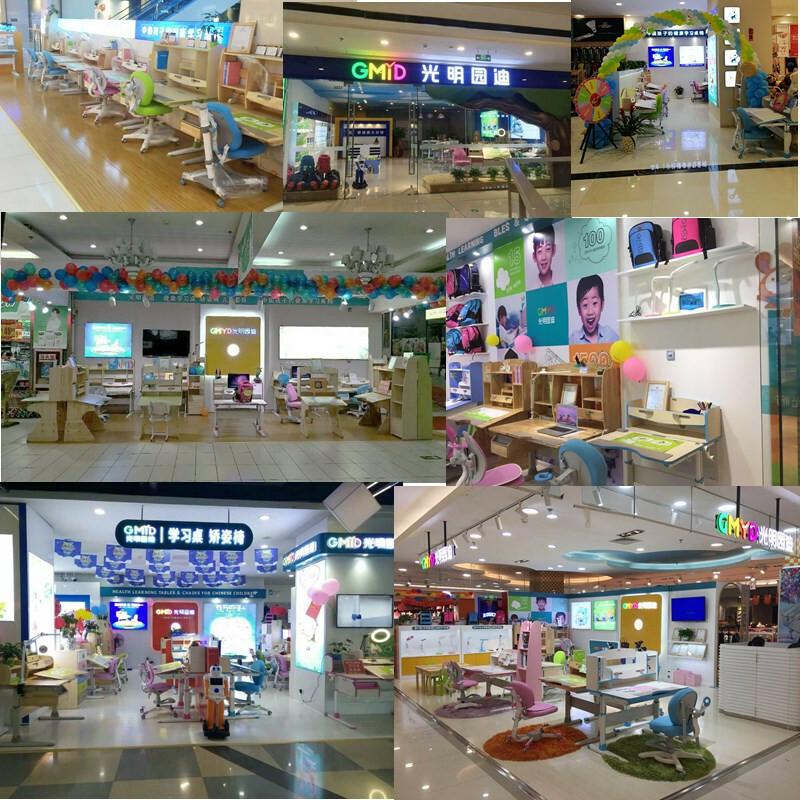 GMYD adopt high quality E0 grade board of BOOM LONG, the surface use Germany Schatter decor decorate paper, with the features no fading, wear-resisting, stain resistance, environmental protection etc.